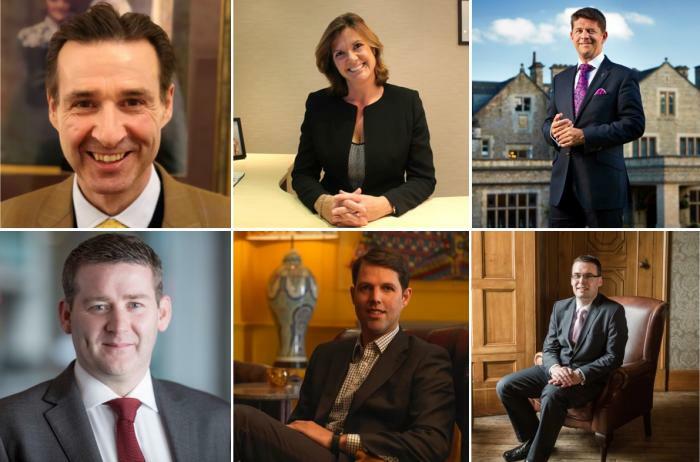 The Master Innholders is pleased to announce six new hotel management professionals as members. Every year the Master Innholders encourages forward-thinking hoteliers with a drive to inspire the next generation of hotel professionals, to join its esteemed organisation. The Master Innholders is known for educating, setting standards, generating industry debates and identifying key trends. Its extremely well-attended annual Hotel General Managers’ Conference always covers a diverse range of topics and many young professionals aspire to participate in the Master Innholders educational programmes. The appointment of the newest members follows a demanding application process, including a 1500-word paper and panel interview, where applicants are encouraged to express their personal philosophy and opinions, describe their management style and provide evidence of active involvement in industry organisations. Achieving Master Innholder status showcases the dedication of the individual to uphold the highest standards of management and operation, while giving back to the industry. As well as the conference, the Master Innholders, celebrating 40 years this year, has developed sought-after educational programmes, the Master Innholder Scholarships and Aspiring Leaders Diploma, to support its objective of providing next-level hotel management training. For more information on the Master Innholders and its educational programmes, please visit www.masterinnholders.co.uk.